Since the launch of the website, YouTube has opened numerous doors for people to engage in open-minded communication, raise awareness on various topics and share ideas and projects, irrelevant of the place they live, the jobs they have, their nationality or life-style. Maintaining this safe atmosphere, where everyone can express their personality freely has given rise to a huge, tight-knit community of people willing to stay together through thick and thin. If you are a huge YouTube fan as well, you are probably always searching for new, innovative ways to use the content this amazing site has to offer. From using the videos on the site to learn various things like cooking, working out, painting, or even simply downloading songs via a YouTube mp3 converter, we’ve all found that YouTube is a greatly versatile tool to use in order to bring a little more cheer and color into our lives. So what if you could take it even further? 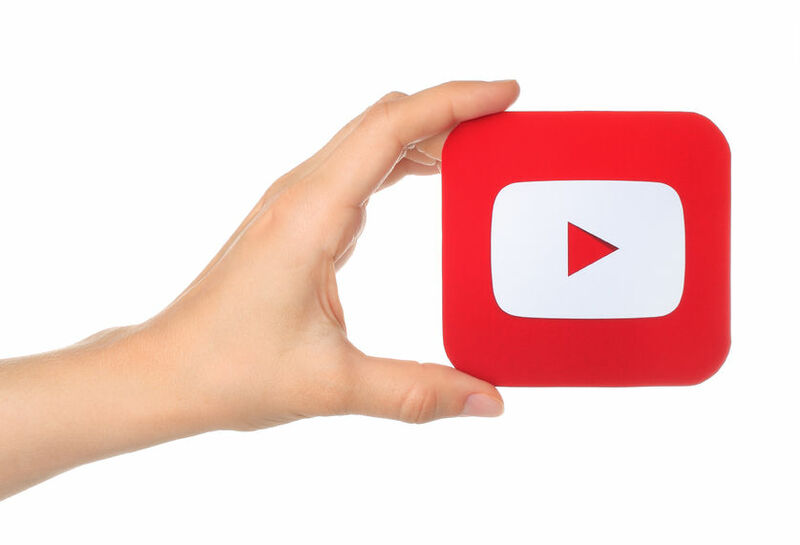 YouTube has recently announced the future release of YouTube Community, a social media section that gives users the opportunity to use certain features to run a kind of mini social media platform directly from their channels so as to connect with their fans on a completely different level and take collaboration one step further. Because it’s still early to implement for all existing channels, YouTube Community is currently being tested and it’s only available on some of the more well-known channels on YouTube like The Key of Awesome, Vsauce3, Lilly Singh, Threadbanger, The Game Theorists and more. But the plan is to make it available to everyone using YouTube as soon as possible so as to redefine the community and what it can achieve. And within any community, there are certain jobs that people can undergo in order to keep it safe and working optimally. A new program has already been thought up so as to implement this concept more clearly. If you have a valid YouTube channel, and you would like to get involved with keeping YouTube clean and running smoothly, you might want to consider applying for the newly launched YouTube Hero Program which is a reward-system-based initiative to keep YouTube up to snuff by rewarding moderators for keeping the positive attitude that YouTube was based on, alive. Their tasks can range from answering questions in the help forum or reporting videos that don’t follow the YouTube guidelines to even referring another YouTuber and helping them grow their channel. The gained points can be reclaimed and converted into electronic equipment needed for improving video quality, and thus improving the respective person’s channel in return. Points can add up and give you the chance to reach the Heroes Summit by unlocking all the available levels. A brilliant engaging idea that is sure to bring in lots of volunteers. If you like to download music from YouTube to mp3 by using a YouTube mp3 converter and reward yourself with a little relaxing music at the end of the day, you might be feeling grateful to YouTube and might want to give something back to the community. If that is the case, there is nothing stopping you from joining the program, becoming a hero yourself and why not, grow your own channel in order to spread your own unique message to the world.